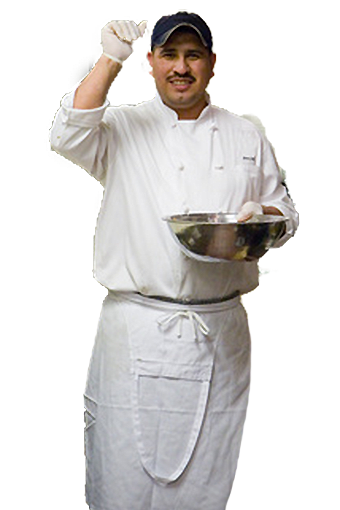 Verify the credentials of Food Handlers who have obtained certificates from eFoodhandlers. Select the food workers Last Name and Certificate ID. Once the information is validated, you should see the certificate infomation below. If you have questions, feel free to contact us at CustomerService@eFoodhandlers.com.